At the Optical Zone in Plano we make it a policy to ensure that all staff members are up-to-date on the latest technology and techniques to make your visit as comfortable and effective as possible. 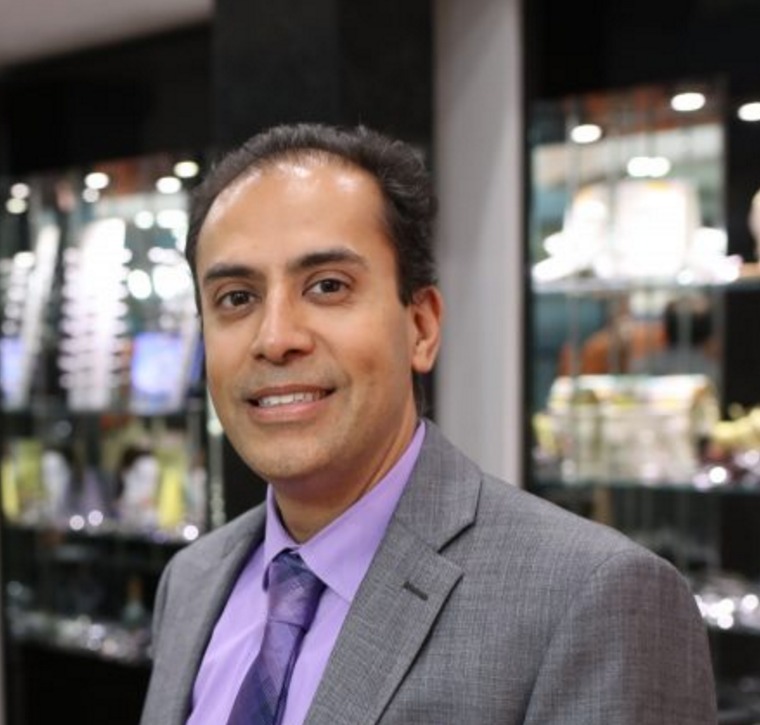 Our staff has a combined optical and eyecare experience of over 60 years, so rest assured your eyes will be taken care of. 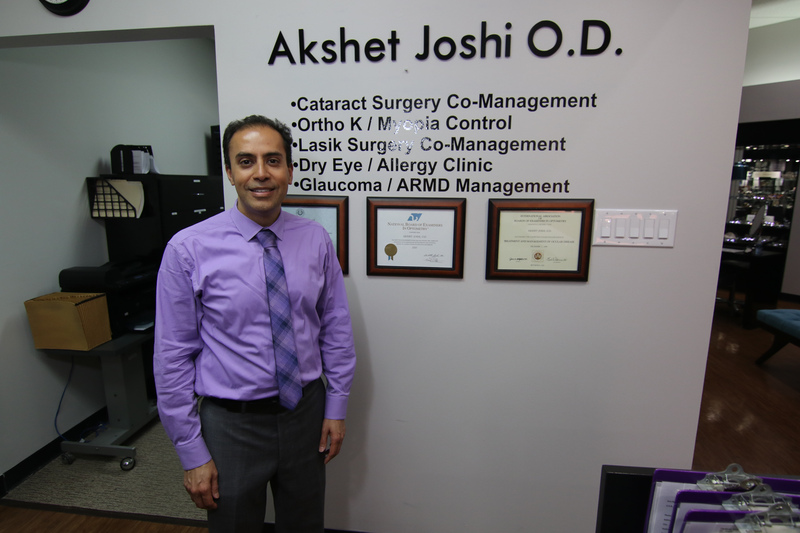 Dr. Akshet Joshi, our main optometrist at our Plano eye clinic, has been serving the area for over the past decade.